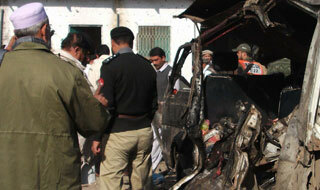 Teenage suicide bomber killed 18 on 1st day of Muharram to keep Islam peaceful. Islamabad – A teenage suicide bomber detonated his explosives near a minibus in a busy market in north-western Pakistan on Wednesday, killing at least 18 people and injuring around three dozen, police and health officials said. The explosion took place at a bus stand next to Tirah Bazar market in Kohat district, some 70 kilometres south-west of Peshawar, the capital of the restive Khyber-Pakhtunkhwa province. This third attack in three days as the country stepped up security for the holy month of Muharram. 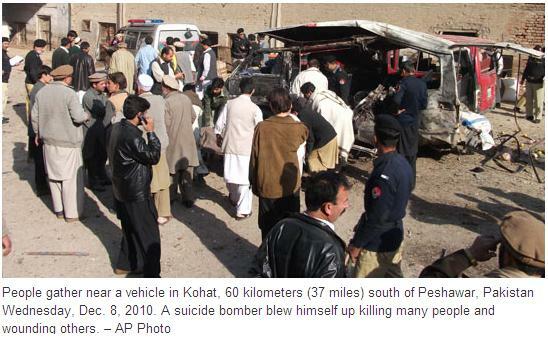 “It was a suicide blast. The death toll has risen to 17,” Kohat police chief Dilawar Bangash told AFP, adding that 25 others were wounded, seven of them seriously. The attack coincided with the start of Muharram, which traditionally sees tensions rise between Pakistan’s majority Sunni Muslim and minority Shia Muslim community. The bombing came on the first day of the Muslim month of Muharram, which is theologically highly significant for Shiites mainly because of the seventh-century death of the Prophet Mohammed’s grandson, Imam Hussain, on the 10th day of the month. Last year on the 10th day of Muharram, which fell on December 28, a bombing targeted a Shiite procession in Pakistan’s largest city of Karachi, killing more than 40 and injuring over 100 people. Following the blast, riots erupted in the city and angry crowds set hundreds of shops and vehicles on fire. 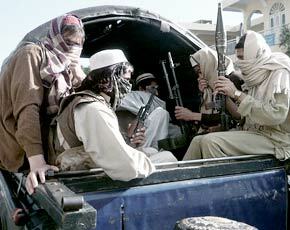 Taliban have also targeted government officials and rival Sunni groups. 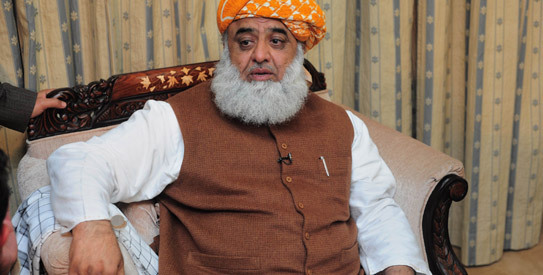 Courtesy : Dawn|AP|SAMAA NEWS| DEUTCHE PRESSE-AGENTUR|Agencies.